IBPS PO scorecard 2018 released! IBPS has uploaded the scorecard of the candidates who appeared for the Prelims exam of IBPS PO 2018. 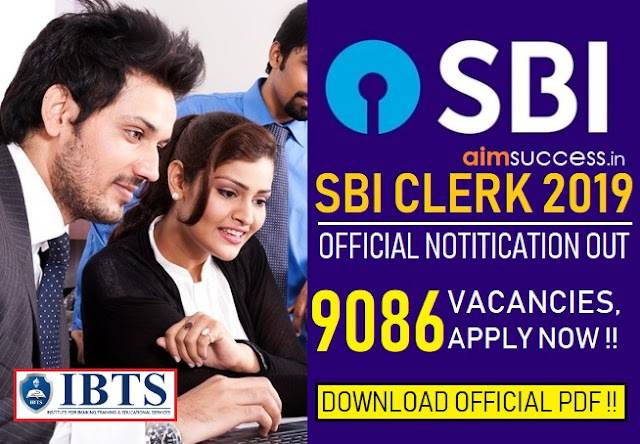 The result status of IBPS PO Prelims was released a few days back. Now, the scores obtained by the students along with the cutoff marks of IBPS PO Prelims 2018 has been released on the official website of IBPS. 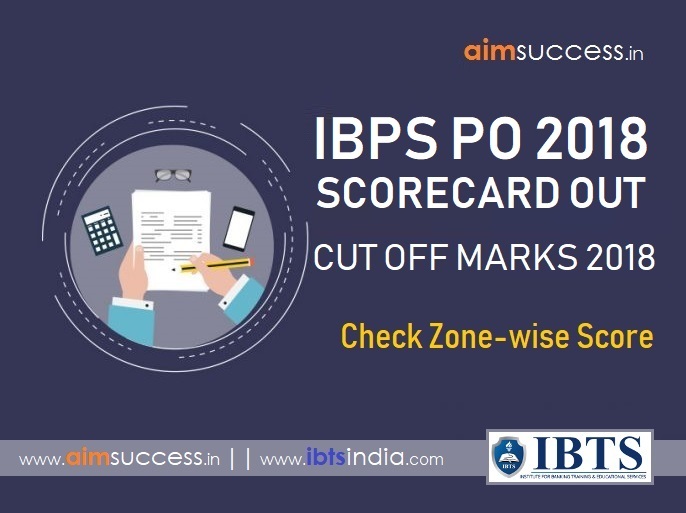 Check the direct link to know IBPS PO scorecard for Prelims 2018 below. IBPS PO Prelims Scorecard 2018, Check Here! We will update the IBPS PO Prelims Cutoff 2018 Shortly. 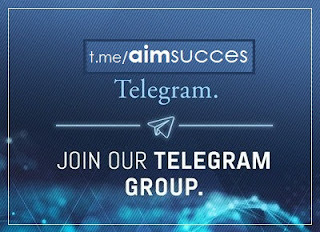 Thanks & Stay connected for more updates.